Introduce tennis to children in a fun and relaxed environment. Tennis is a great way for children to learn new physical skills, as well as valuable life qualities, such as respect, team work, fair play and concentration. Most importantly, kids will have fun and make new friends – and who knows, it may even be the start of a life-long love for tennis! 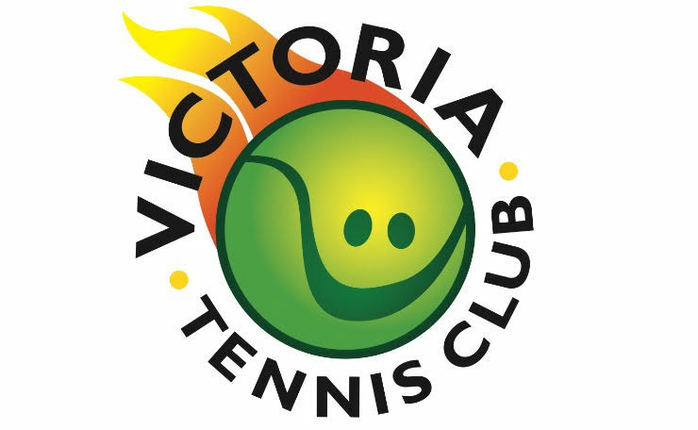 Kids ages 4 - 11 are invited to join tennis coach Jon Siddon at Victoria Tennis Club in Stoneygate for a 6 weeks Tennis For Kids Course. 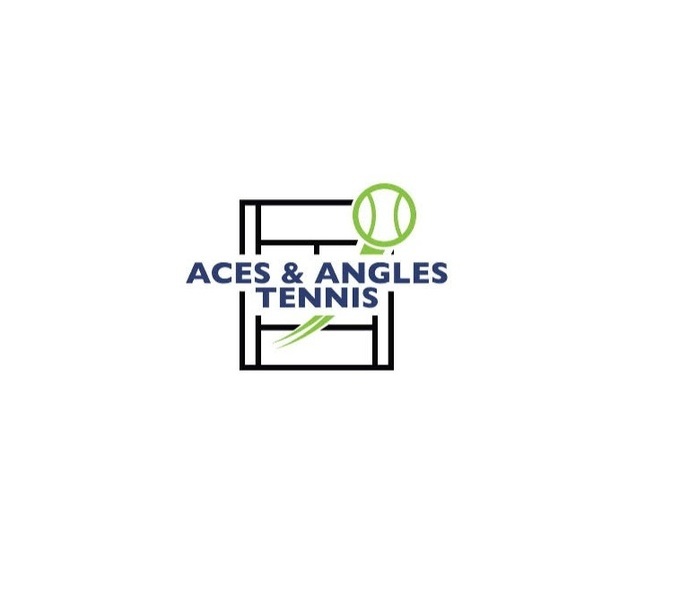 From how to hold a racket, to developing a rally, your kid will learn all the essentials that are key to building confidence and a foundation in tennis. 6 high-quality lessons, developed by experts at the LTA. A Tennis for Kids Babolat racket, ball-set, and personalised T-Shirt delivered right to your door. When: Number of courses running from May - July. See here for dates and times. For more information or to book your child's spot, visit the website here.